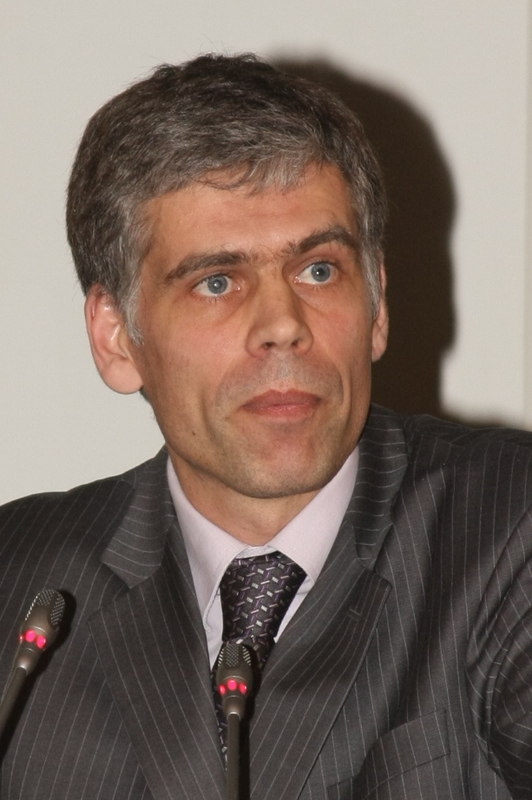 Dr. Arūnas Streikus is a professor of humanities and history at Vilnius University. One of his fields of interest is Persecution of Religion in 1944-1953. He published an article: The Resistance of the Church to Soviet Regime from 1944 to 1967, The Anti-Soviet Resistance in the Baltic States. Since 2009 he works as a secretary at Lithuanian Catholic Academy of Science.